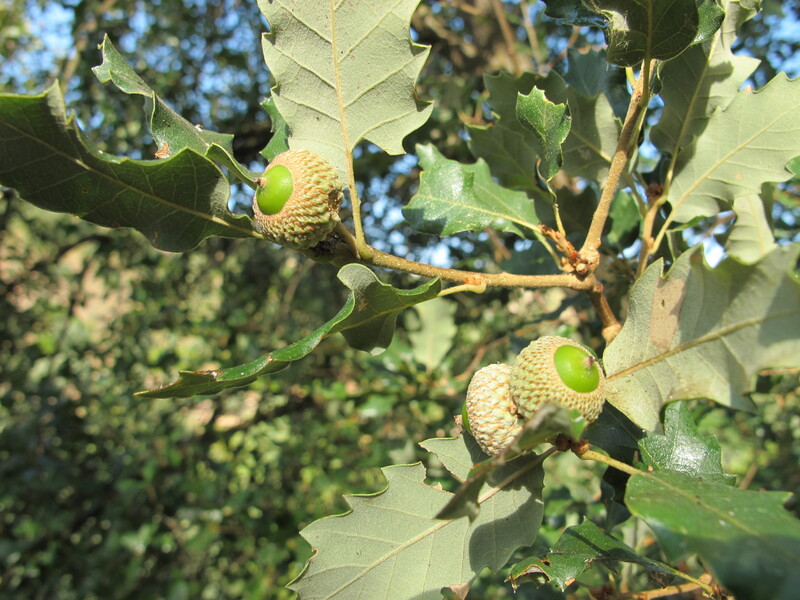 …holm oak with acorns. August 17, 2013. This entry was posted in Nature and tagged Andalucia, living abroad, nature, Sandra Danby, Spain, travel, trees on August 13, 2015 by sandradan1. Love this image. Think I’ll reach out and pick one….